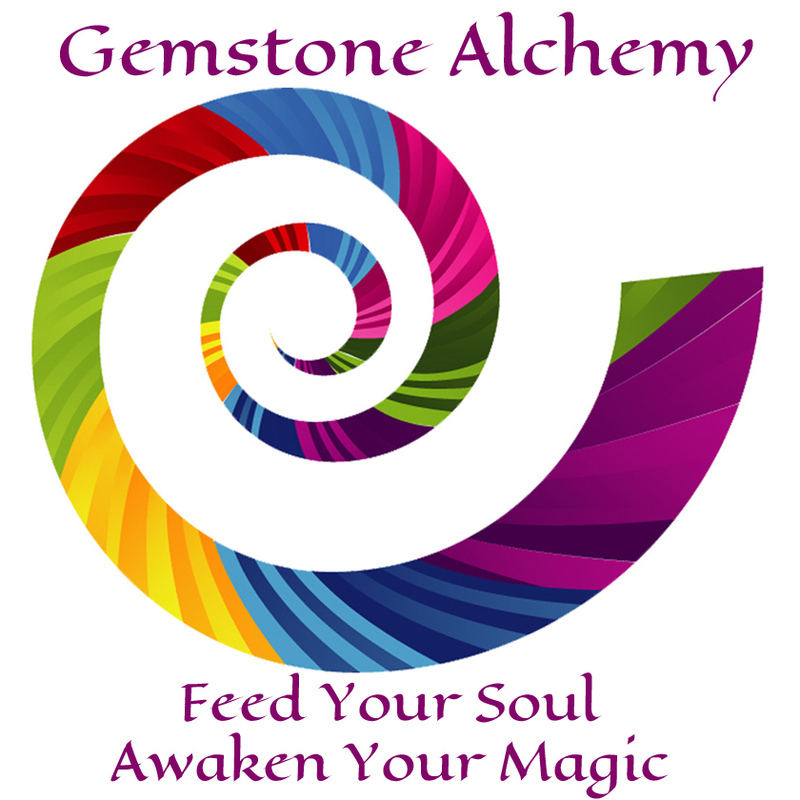 Gemstone Alchemy newsletter - Learn to use gemstones to enhance and empower your life and other musings. Events - If you are in any of the areas listed and would like to be notified of upcoming events please select your area. Your subscription needs to be activated - watch your email for your confirmation email. Please add us to your address book to assure you'll get your emails. Your privacy is important and we will never share your name and we will not abuse our connection by flooding you with constant emails.